Over the course of the bank holiday weekend, Merrion Square will be transformed into a bustling Festival Village, with three days of fantastic events, fun adventures and glorious food. We will be there on Monday 18th March from 12pm till 6pm in the Science Foundation Ireland Science Zone. We will be entertaining visitors with our mix of projects, demos and all-round fun. Open Social: The monthly highlight of Tog’s social calendar is happening on Saturday 16th March, from 7 pm until the last one leaves. Open to all, come and see what’s going on in Dublin’s only hackerspace. Contributions of food and drink are always welcome. Lock Picking: Conor runs the popular lock picking nights, learn a useful skill and help to preserve historic monuments by opening padlocks taken from the Halfpenny Bridge. We also open other locks without using keys, if you want to find out how come along to lock-picking on Monday 4th and 18th March, starting at 7 pm. Tools are provided and are for sale. Craft Night: Bring along a crafting project or start a new one, anything from embroidery, knitting, sewing, crochet to drawing and painting and t-shirt printing. We have sewing machines and craft supplies to get you started, learn a new skill or share your know-how with the group. This happens every second Wednesday, on the 6th and 20th March. 7 pm start. 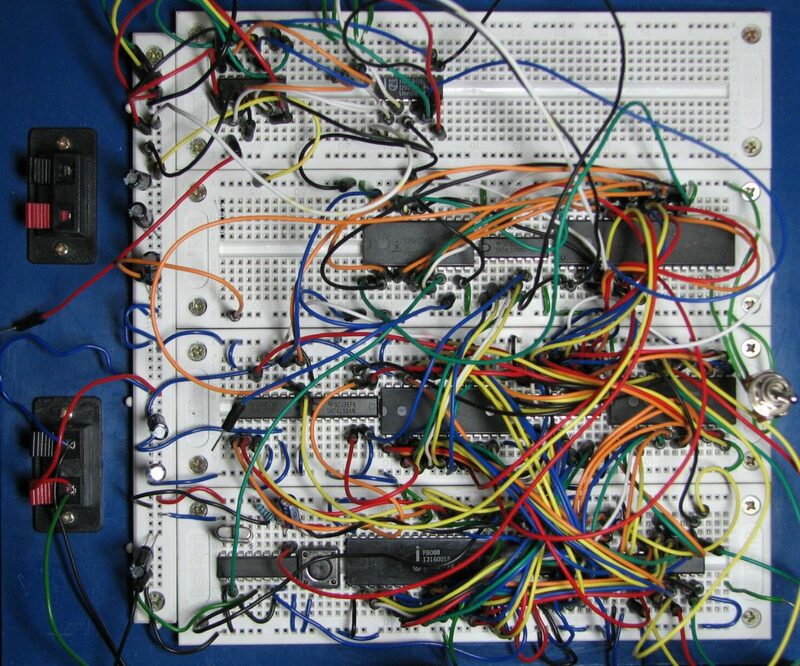 Electronics and Micro Controller Night: Anything electronic, micro and controllable… so that’s Arduinos, Galileos, Raspberry Pis, BeagleBones, whatever you have that you want to play with or that you need help with. If you’re a beginner, we have basic kits to get you started. Runs on non-lock-picking Mondays, the 11th and 25th March. Bring your own laptop, we don’t have spares. Starts at 7 pm, finishes at 9 pm. CAD Night: Work on 3D printing or laser cutting on our Lasersaur. Declan and Louise host and advise, every other Wednesday, 7 to 9 pm: this month, the 6th and 20th March. Please bring ideas and your own laptop. Coding: If you’re looking for a space to work on your own side project, or if you need help with some programming problem, come along to coding nights on alternate Mondays, the 4th and 18th March. Please bring your own laptop, we don’t provide the hardware. The Science Fiction Book Club: After a few months sniggering at what authors in bygone times thought the future would be like, we have decided to go bang up to date with a novel whose first English publication was last year, Ball Lightning by Liu Cixin. Bonus points if you read it in the original Chinese (although you will be expected to criticise the translation…) Wednesday 27th March, 7.30 pm. Wikipedia Editing: Rebecca will instruct on how to become a Wikipedia editor, this happens every last Wednesday of the month, March 27th. Essential that you bring a laptop. Science Hack Day Dublin 2019: We are super excited to be hosting Science Hack Day Dublin 2019. It’s an entirely free-to-attend and volunteer-organised event. A 36-hour hackathon that brings together designers, coders, scientists, engineers and makers. It is a social event with creativity and love of science at its heart. Taking place during on Saturday 9th / Sunday 10th March coinciding with Engineers Week. St Patrick’s Festival Village: Jeffrey and volunteers will be at a stand in the Science Foundation Ireland Science Zone, part of the Merrion Square Festival Village. Come along to see examples of what we do. 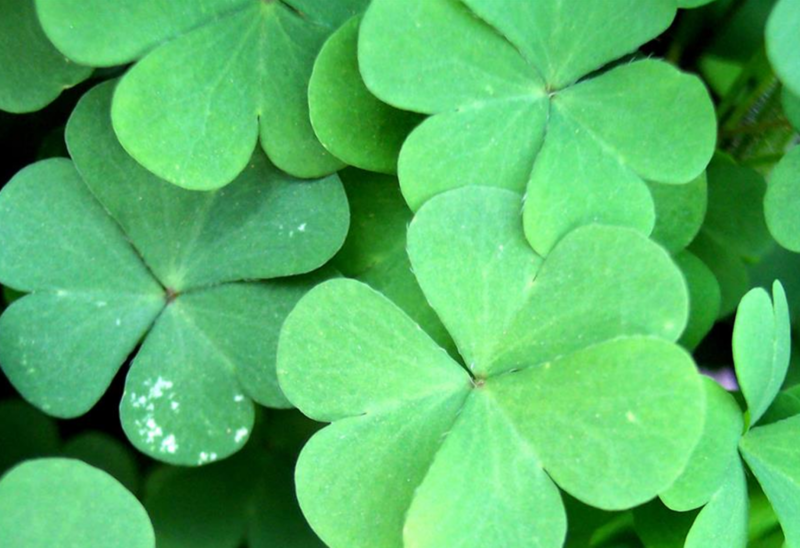 Monday March 19th, visit https://www.irishcentral.com/travel/travel-tips/dublins-st-patricks-five-day-family-festival-2019 for more details. Kino Spraoi: Jules hosts a five-day film-making session in Tog around St Patrick’s Day weekend (Thursday 14th to Monday 18th March), in the form of an extended hackathon for films, broken into two rounds, with a warm-up day on Thursday. 25 euro per round (i.e. 50 euro for the entire session), guest speakers, screening nights on Thursday 14th, Saturday 16th and Monday 18th March. Team Bodge are in the space most Wednesday afternoons, from 3.30 pm until Craft night starts. Bring along your broken or faulty gadgets or computers – or anything else you’d like fixed – and James and Brendan will help you out, with advice, tools, expertise and the occasional spare part. Members only, check the mailing list for time and date confirmation. Our regular Open Social for March will take place on Saturday, 16th March from 7PM, right in the middle of St Patrick’s weekend. Come in and look around. If you’ve never been to our Social, you’ll find it a great alternative Saturday evening in town. If you’ve never been in before, we’ll give you the grand tour of the space. Talk to members and visitors about projects or things you’d like to do. If you like what you see, ask about joining as a full member. Weather and volunteer permitting, we might have our wood fired pizza oven going outside. Expect caint, ceol agus craic as usual. The space stays open until the last member is left……usually the small hours of Sunday morning. Note that our Kino Spraoi film making festival will also be taking place in TOG that weekend. If you have an interest in film-making or are a writer, director, actor, producer, DOP, sound recordist, animator, editor, makeup artist, SFX artist, composer, prop maker, costumier, 1st AD or would just like to get involved then this is the event for you. Join us on Sat, 9th March 2019, & Sun, 10th March 2019. This January our AGM was held and we elected a new board of directors . 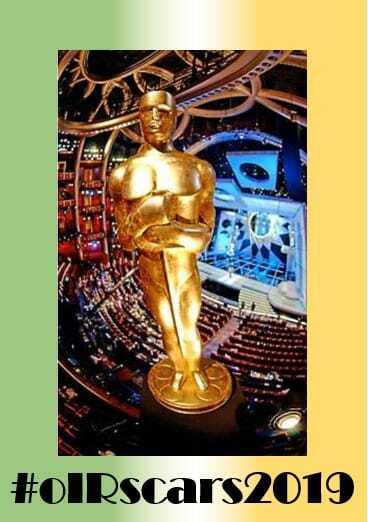 Come one, come all to Dublin’s red carpet Oscar night extravaganza! Dress as your favourite movie star/director/celebrity! Vote for the Oscars! 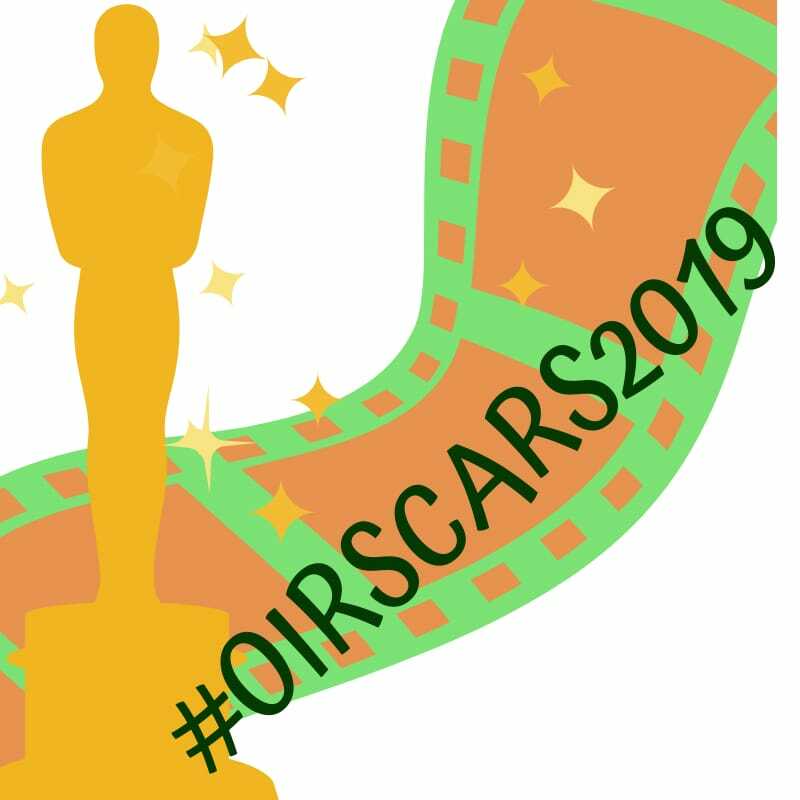 Vote for the OIRscars, and maybe get an award during our ceremony! Bring your own snacks and byob! And watch the Oscars with us LIVE on our comfy couches! All are welcome, no charge but a €5 suggested donation to TOG, dress-up encouraged, there will be some snacks & beverages but bring your own. 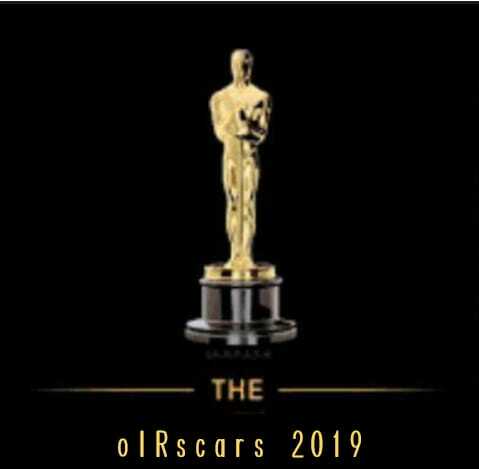 So excited to see you all on Sunday 24th for the Irish Oscars/oIRscars!